An electrical system is the heart of any commercial building. Your business has to run smoothly and efficiently at all times. RST are electrical installation contractors with experience of working with all types of businesses, from schools and offices to fast-moving retail and industrial units. RST Electrical is proud to offer tailored electrical services to each customer, whatever the requirements. We undertake minor additions to, and upgrades of, existing electrical installations, such as upgrading consumer units and electrical outlet relocation, to full scale 3-Phase industrial installations and lighting design. For any electrical installation or upgrade, it is important to seek professional advice early to ensure that your business continues to operate smoothly and efficiently. 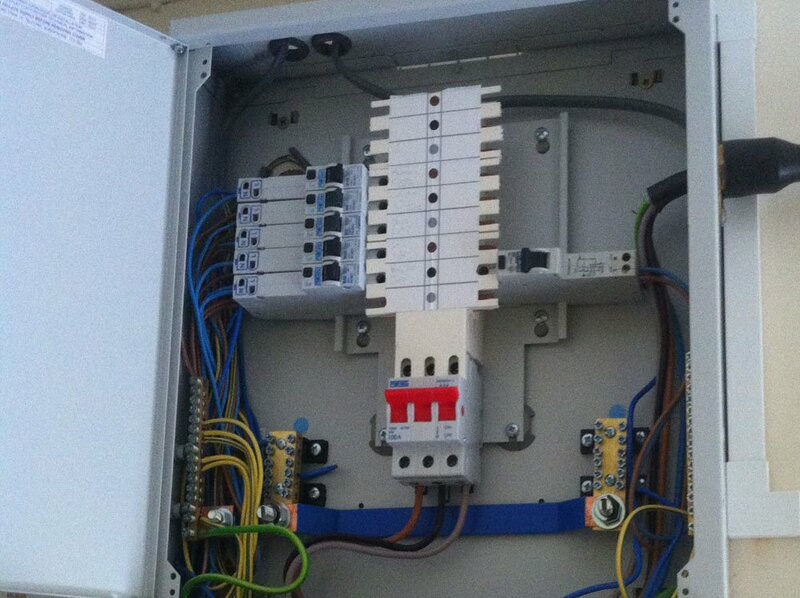 RST Electrical has a team of highly skilled electricians. Each qualified electrical contractor, maintains existing electrical installations and highlights potential problems with your existing electrical systems, providing a tailored service to each customer. We want to ensure that your business suffers no downtime, due to electrical problems or outages. We don’t leave anything to chance. We can develop schedules of electrical work that fit around your business operation.